Located at Pigeon Point, RenMar’s Restaurant & Bar is spot on for a very lively beachfront bar atmosphere and a daily lunch of Tobago’s favourite dishes. We like to stop into RenMar’s after a beach session for cocktails and tasty lunch dishes like stewed goat, baked chicken, curry chicken, fried fish, macaroni pie, callaloo, rice, lentils, blackeye peas, dumplings, provisions, mixed vegetables and fresh salad. At $60 per person, the prix fixe lunch is a great value and includes one meat/fish/poultry item and a serving of the (4-5) sides on the daily lunch menu. Link to all our RenMar pictures. Address/Phone/Facebook Page: Pigeon Point Heritage Park, Tobago; (868) 631-8768; RenMar’s on Facebook. Serving/Hours: Lunch 12pm-3:30pm (no lunch on Saturdays); General Hours 9am-8pm daily. Features/Good to Know: Full Service; Full Bar; Outdoor and indoor seating; Accepts credit cards & LINX and has a bathroom (most restaurants at Pigeon Point beach don’t offer these things); Try to go early for lunch because it does run out on busy beach days. 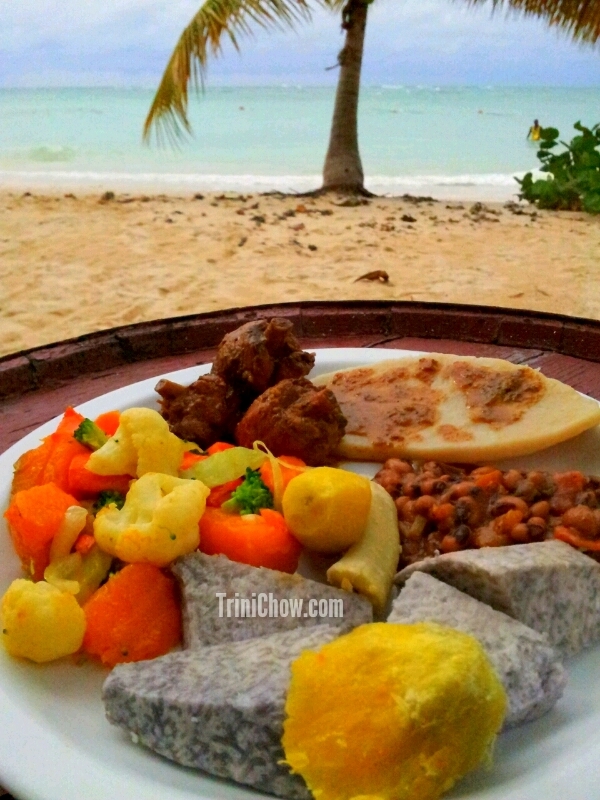 Must-try restaurants in Tobago and foodie news on Tobago!